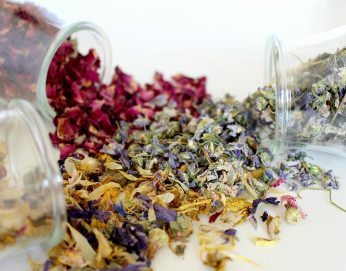 Join Ivana from Lavender ‘N’ Rust Herb Farm at Crabtree Farms to learn all about potpourri. The topics to be covered include: what to grow for your personal potpourri; how to dry various plants for potpourri; and what essential oils to use for creating signature perfume top, middle, and bottom note. Participants will take home potpourri created during the class.